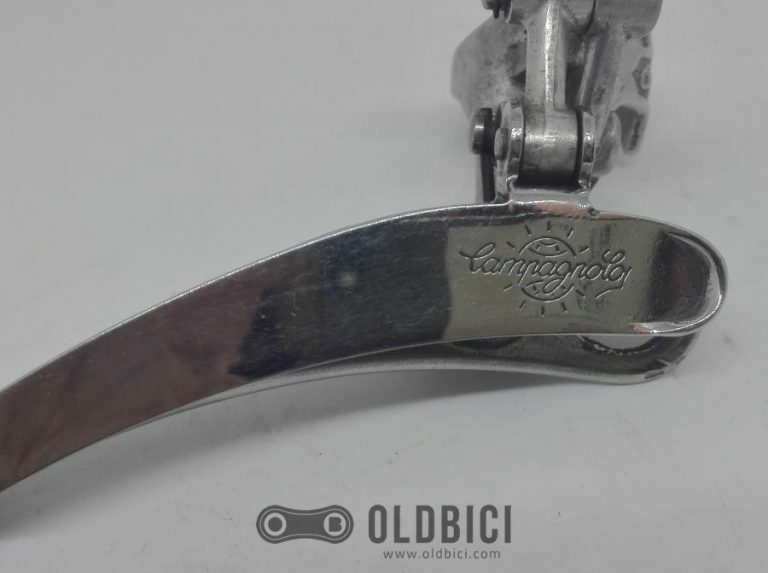 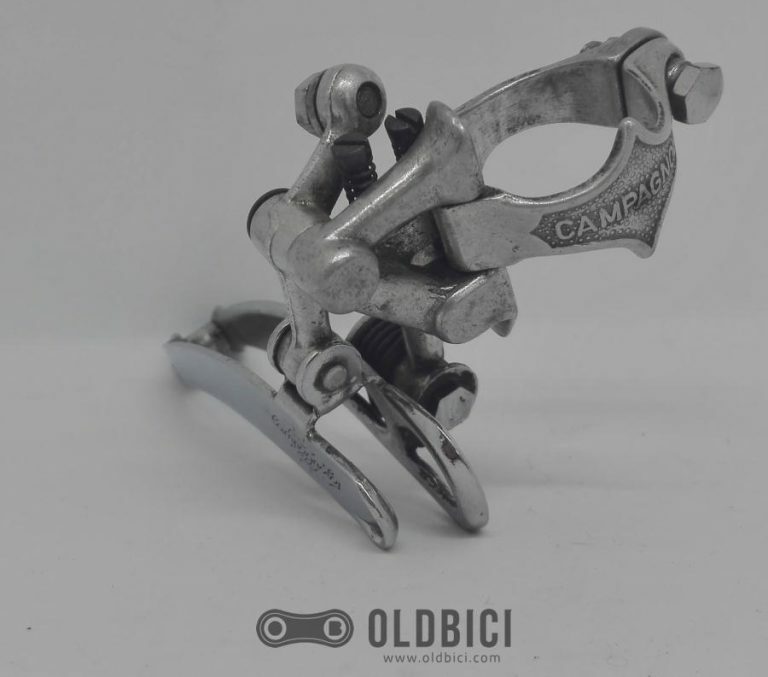 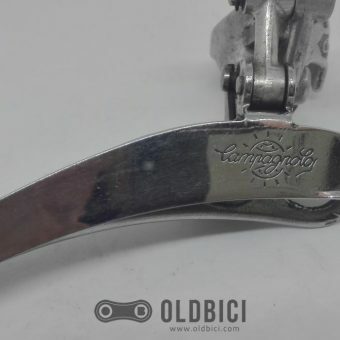 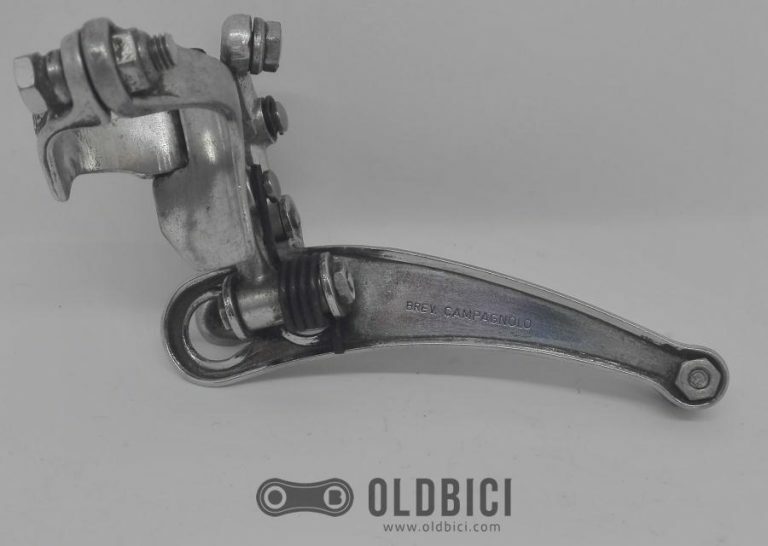 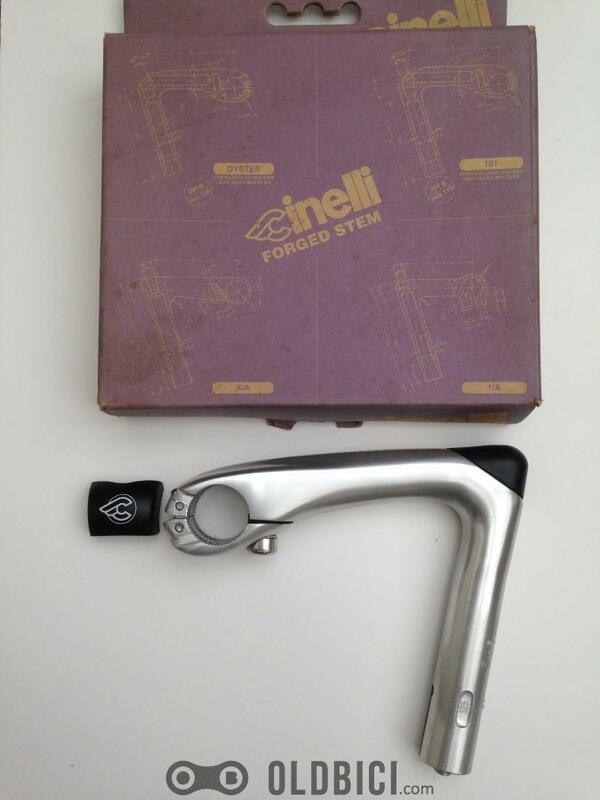 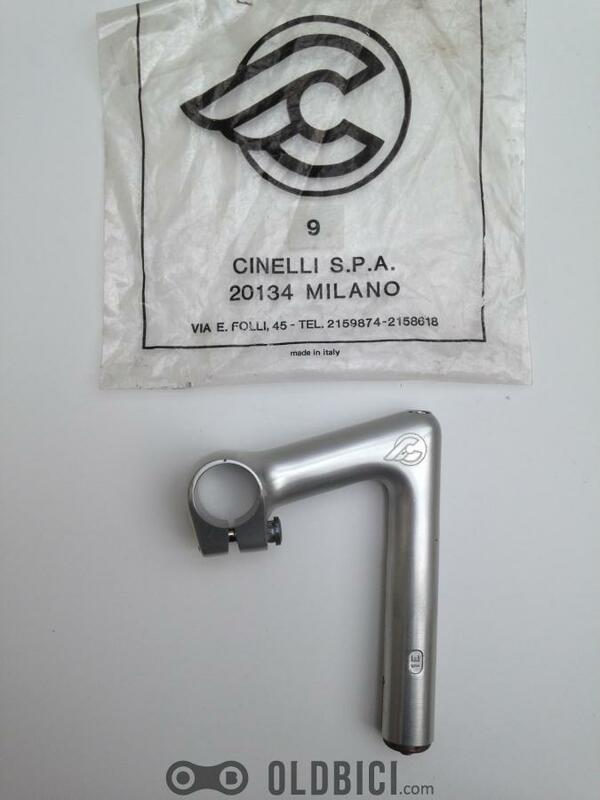 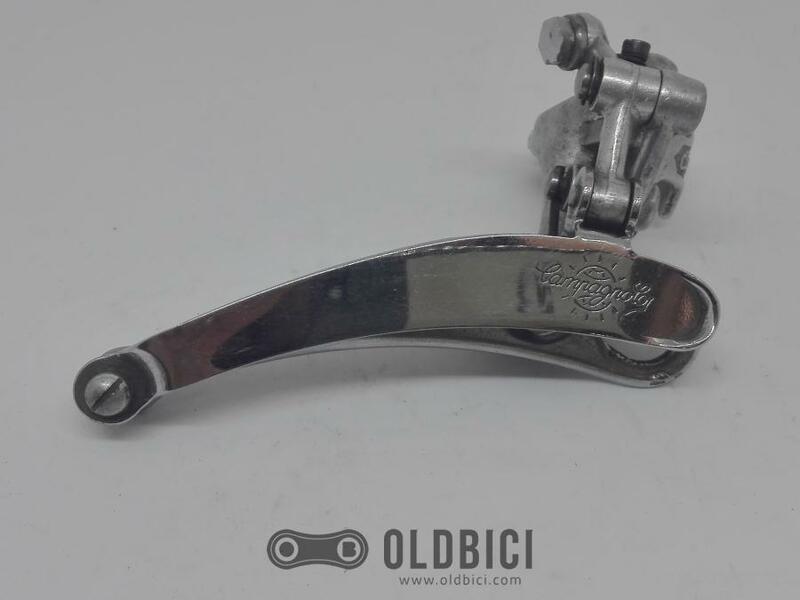 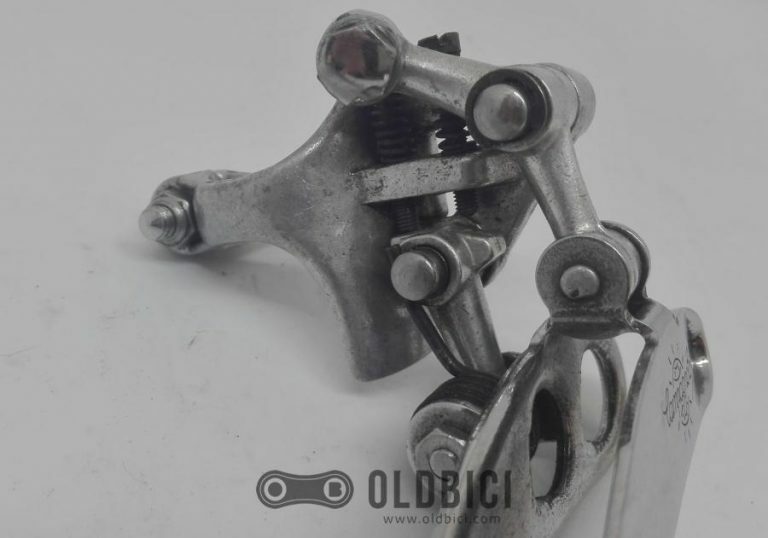 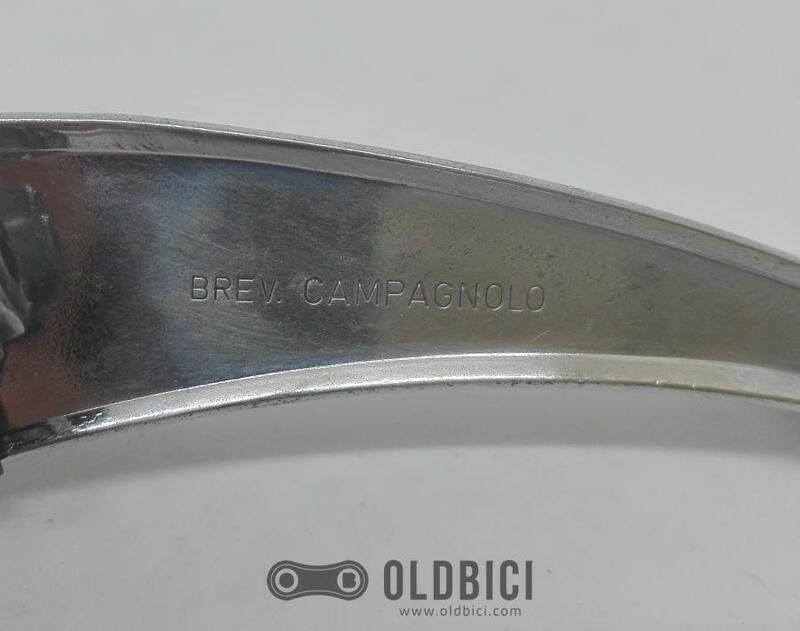 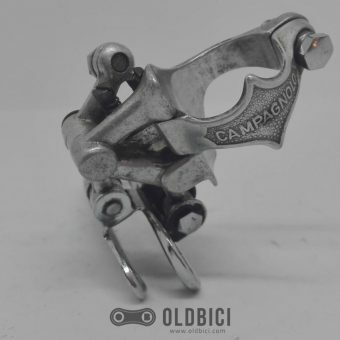 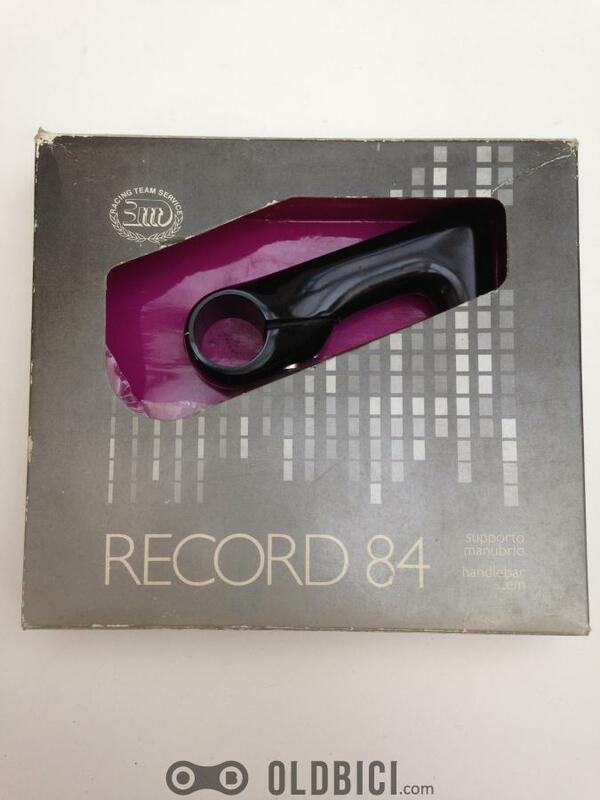 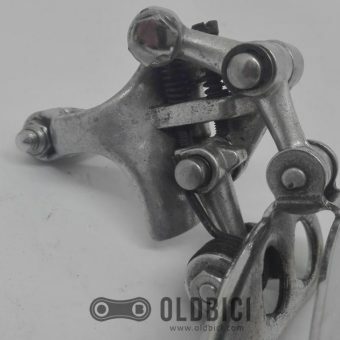 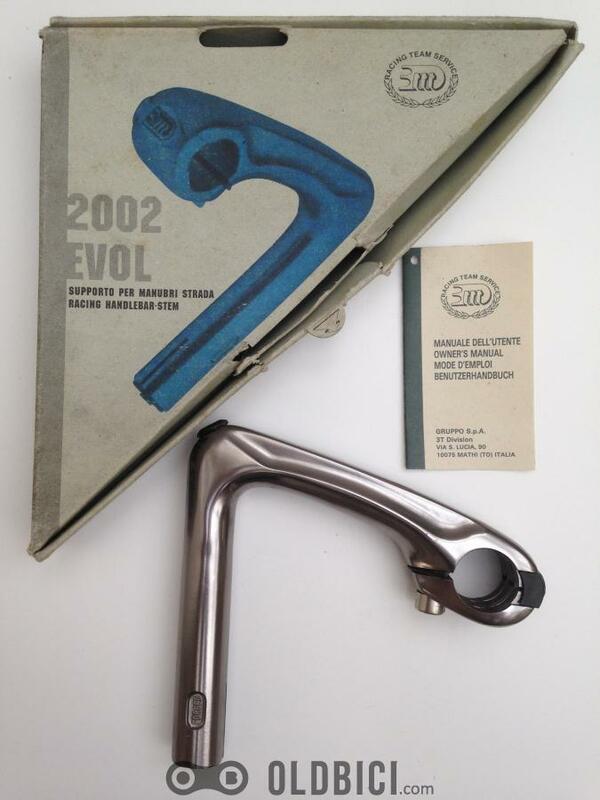 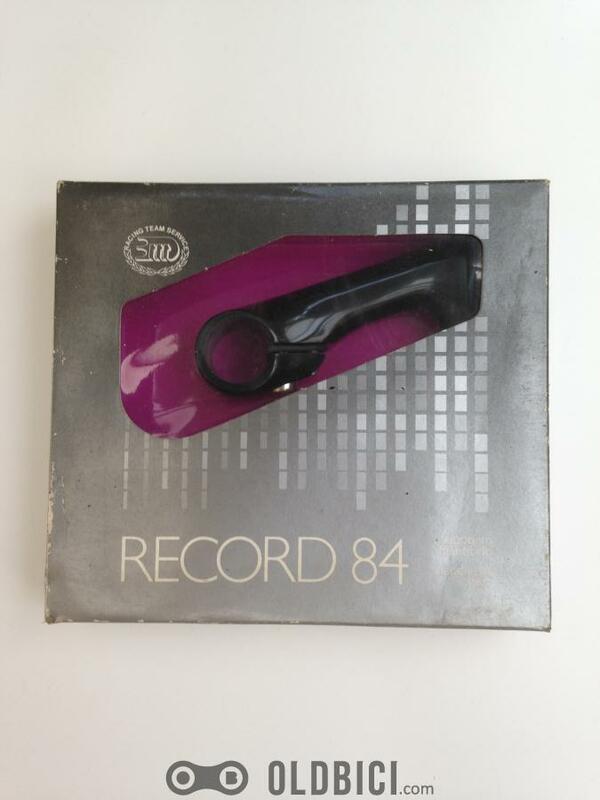 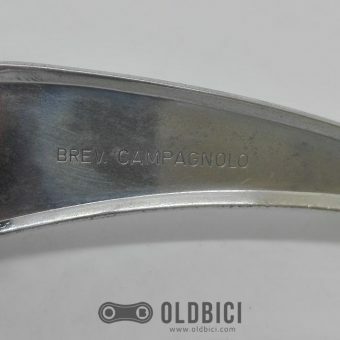 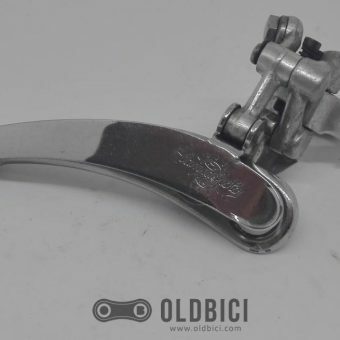 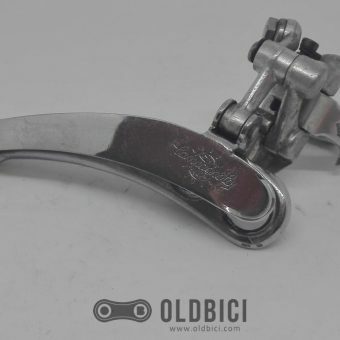 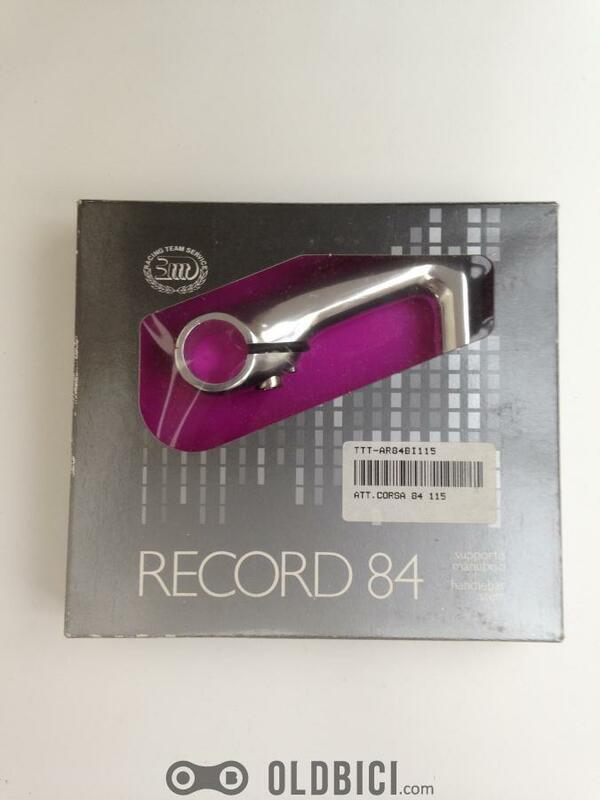 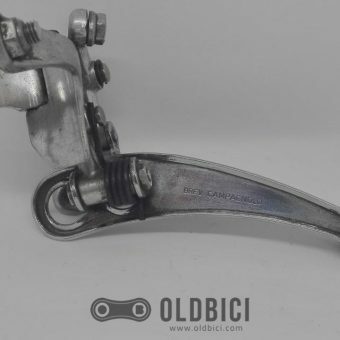 A front derailleur Campagnolo Nuovo Record for your classic road bike. 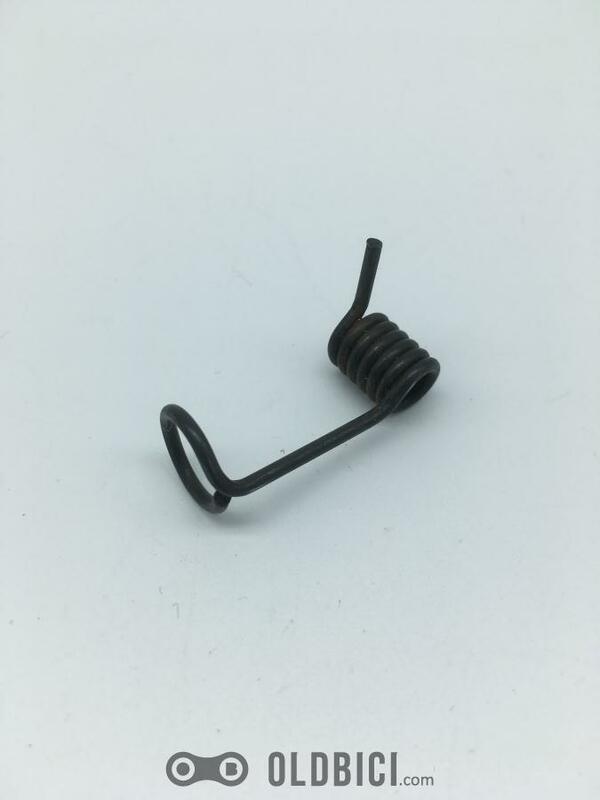 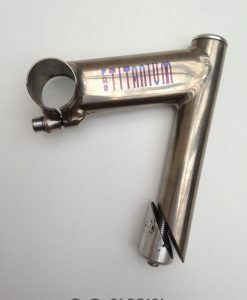 It is fixed with a clamp on your bike frame. 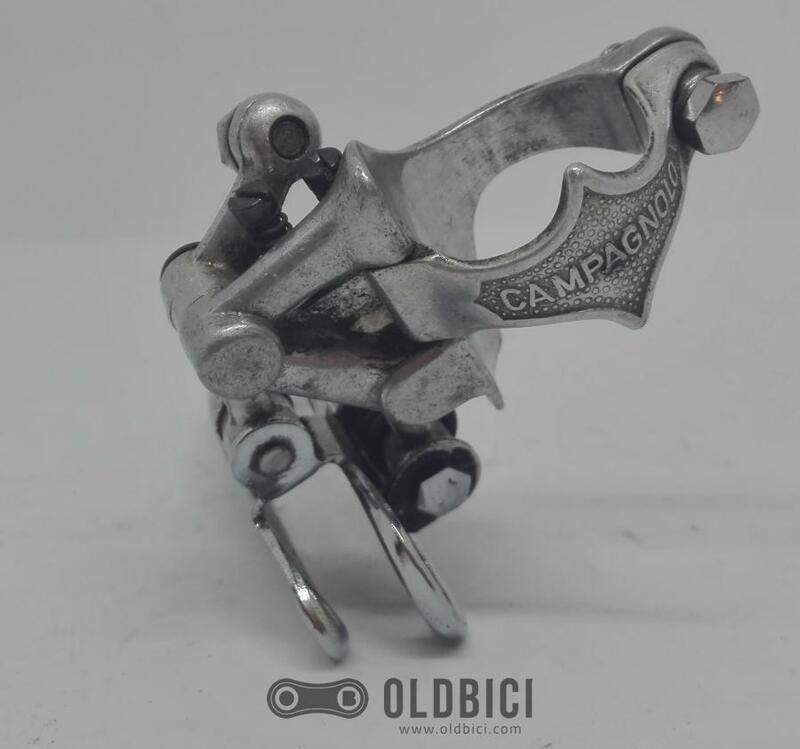 This Nuovo Record derailleur supports a two chainring crankset. 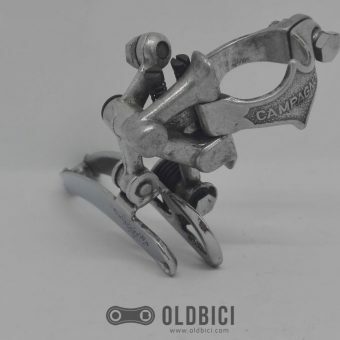 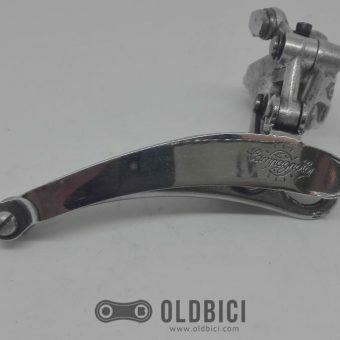 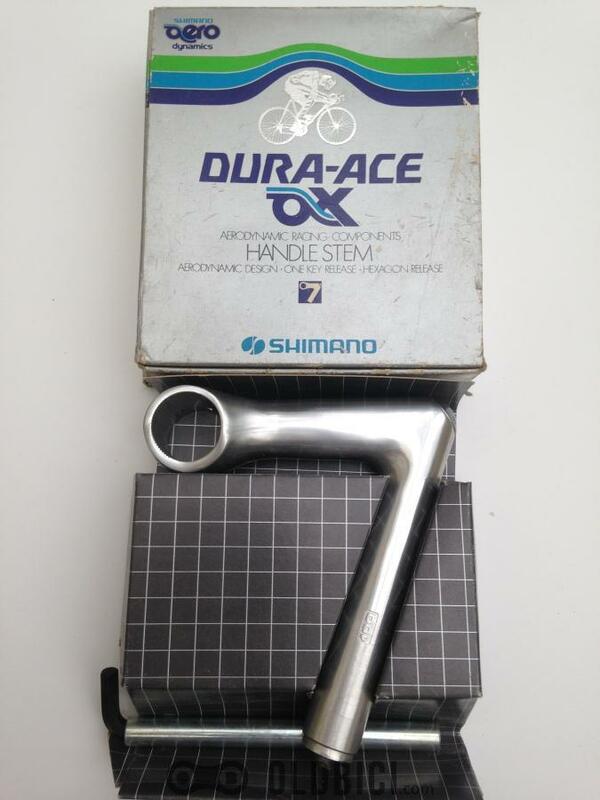 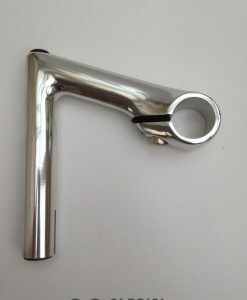 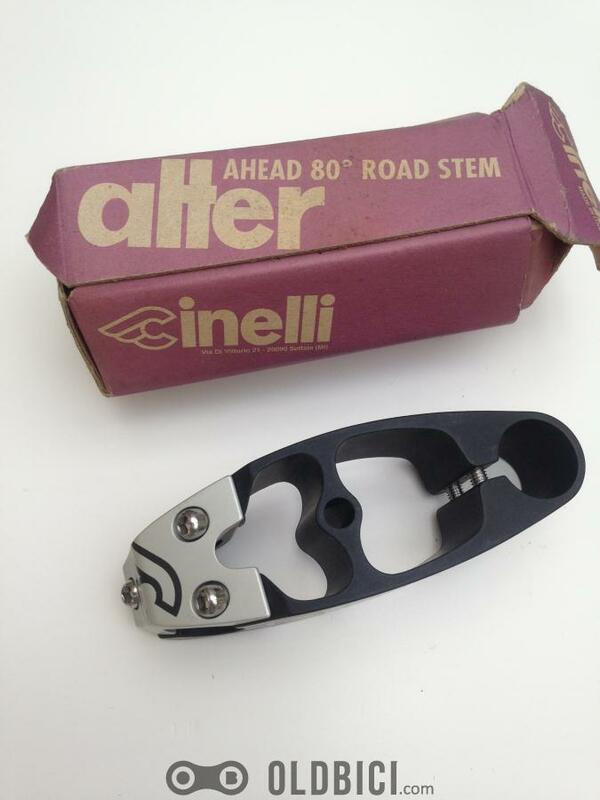 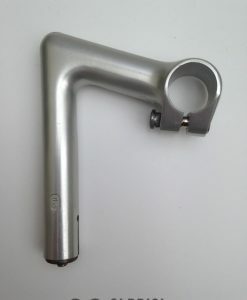 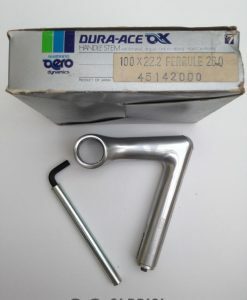 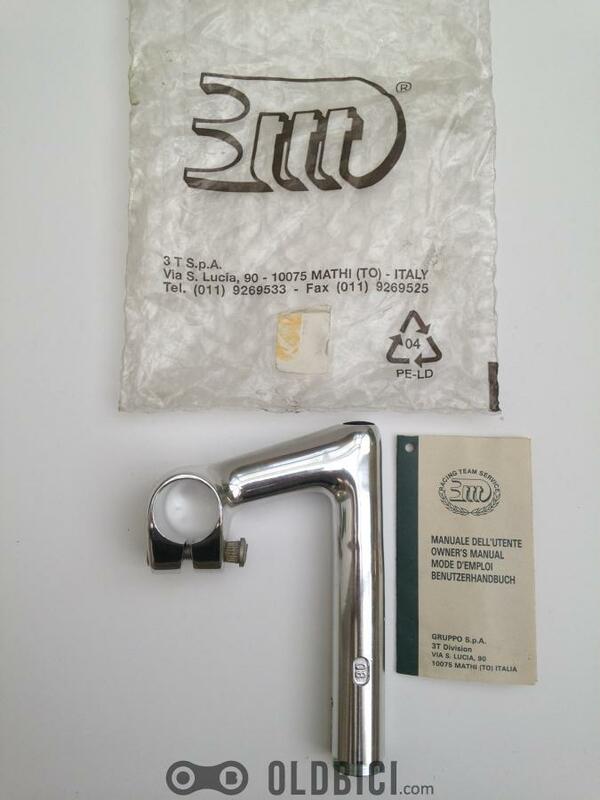 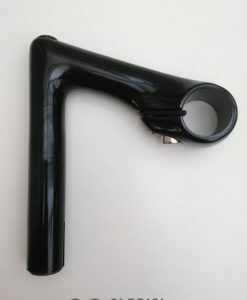 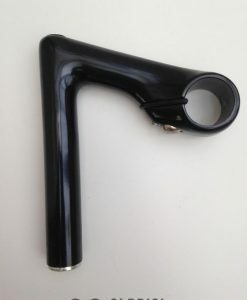 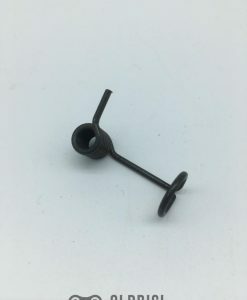 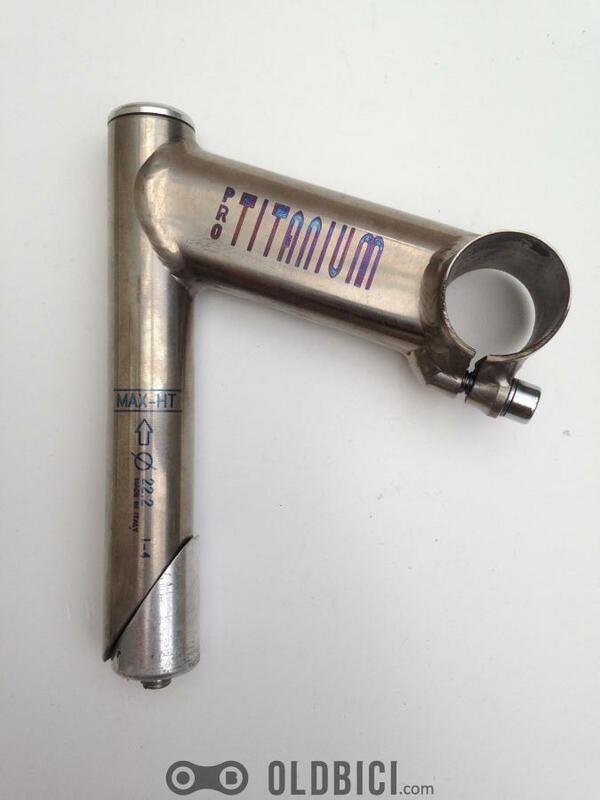 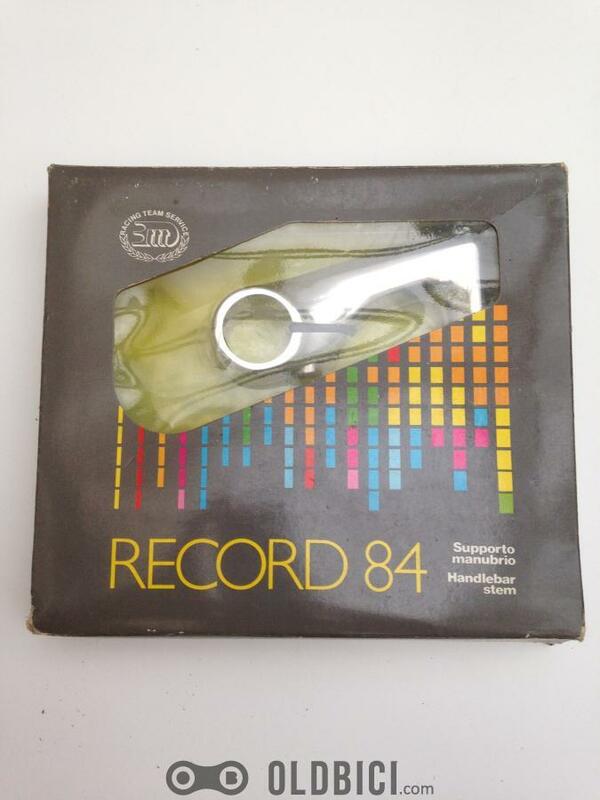 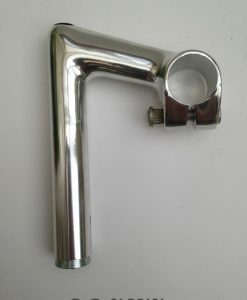 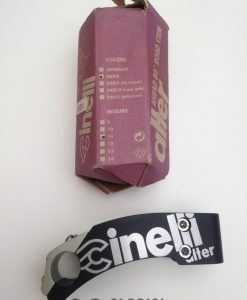 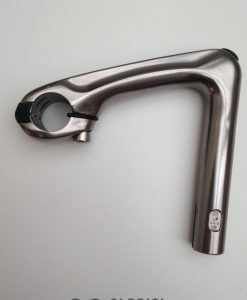 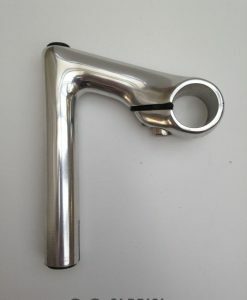 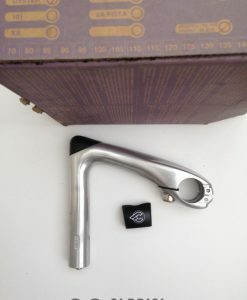 You can used it with a old Campagnolo triple crankset. 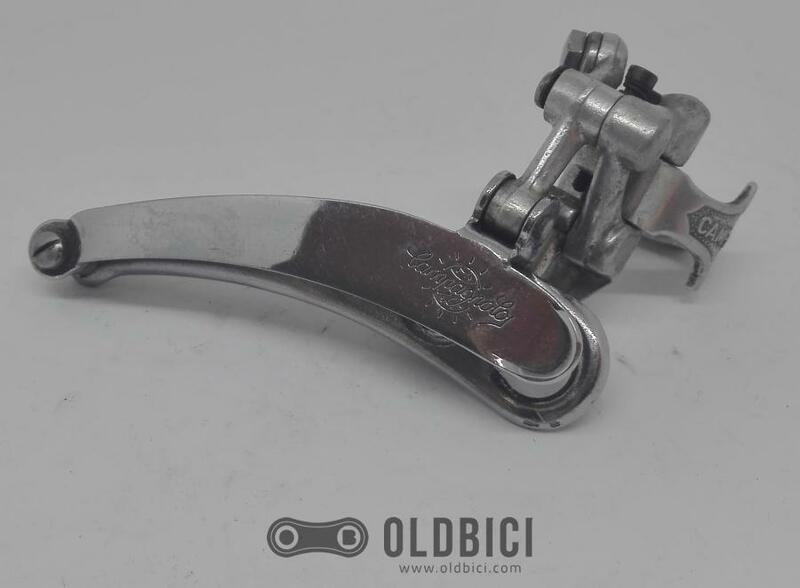 Normal usage condition with patina, additional cleaning requested.